Hi guys, we're sure you've all heard about the devastating earthquake that hit Nepal on Saturday. The country is in turmoil. Local news is placing the death toll much much higher than the international press, it is increasing all the time. 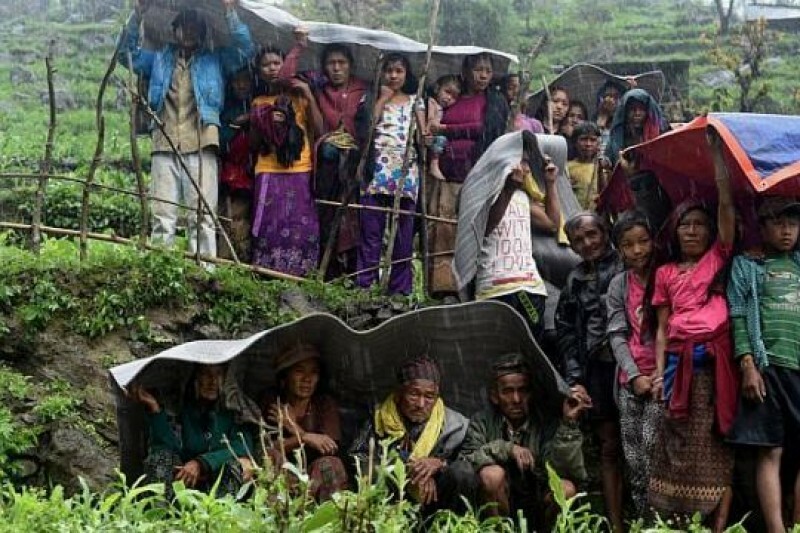 The reports are all coming from the capital Kathmandu, there are many rural communities that are not accounted for. People here expect the final figure to be in the tens of thousands. Nepal is such an amazing country and the people are incredibly beautiful. It is inspiring to see how they are coping with this tragedy, however the resources and infrastructure is so poor here that they will need absolutely every little bit of help they can get. We are just 50km away from the epicentre and still feeling the aftershock and tremors. There is desperate need for medical supplies, clean water and food in the affected areas. We feel we are in a position to help directly over the coming weeks. We are setting up this page to try and raise funds and help these people. We have set aside a large chunk of our travelling budget for donation. We would appreciate so much any contribution, big or small, even a couple of euro can go a long way over here. Hello everybody! Our fundraising page remains open. However we'd really like to say a humonguos, ginormous, masstastic thank you to everybody who has helped along the way. To everybody who has liked and shared to generate a bit of buzz, and of course to everybody who so kindly donated your hard-earned money. When we first set up the page we said how amazing it would be to raise 2, 000 euro, so to have hit 10, 500 is incredible. It provided such a heartwarming positive during a difficult experience. The response from all you friends and family, and friends and family of friends and family has been so beautiful. I can't begin to explain the impact the money has had. It put food in hungry bellies. Roofs over cold and wet families. Provided medical supplies to the sick and wounded. And now it is helping people trying to get their lives back on track. Our friends have most recently been busy rebuilding schools. We will continue to send donations directly to the team in Nepal who still need all the help they can get in their incredible work. Work continues in Nepal! 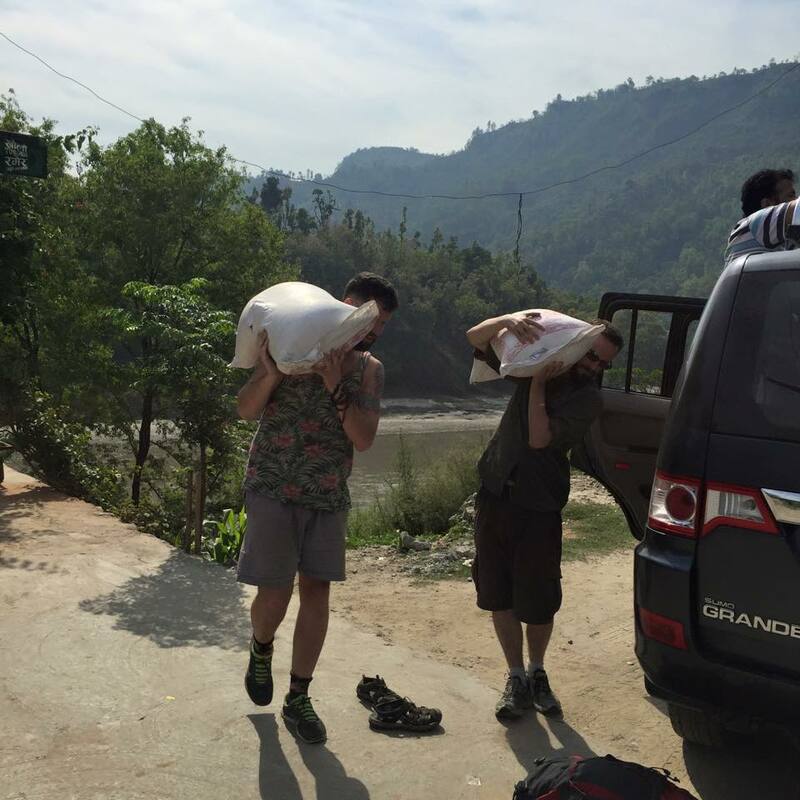 The team have been distributing relief supplies in the Langtang region. A high altitude part of Nepal popular with trekkers where there were a lot of fatalities, and damage from both earthquakes. Because of the altitude food doesn't grow, the locals rely heavily on tourism, and so face an uncertain future, but right now they badly need food. The team delivered 3000 kg of rice , 200 Kgs Dal, 100 kgs slat and 100 kgs oil to 248 families. Without these supplies these families would be gointohungry right now. Hello everybody! I am writing this from Thailand, we just arrived. 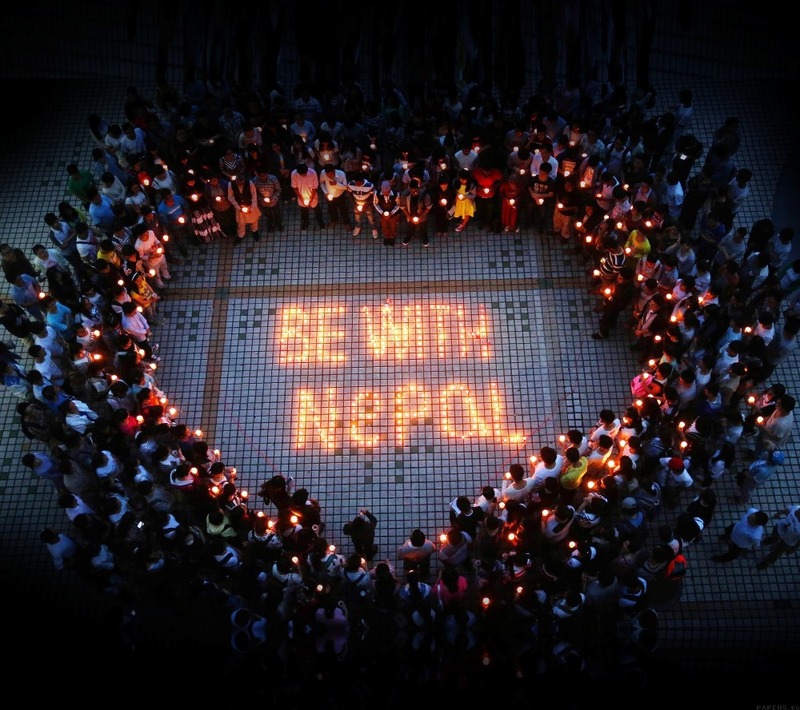 It was absolutely heart-breaking to leave Nepal and continue with our journey. Our experiences there will stay in our hearts as long as we live. 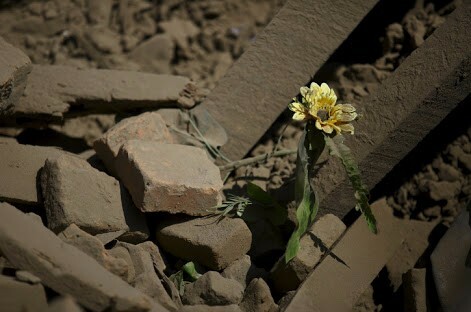 We have witnessed first hand terrible devastation, that was incredibly difficult to see and to try and understand. 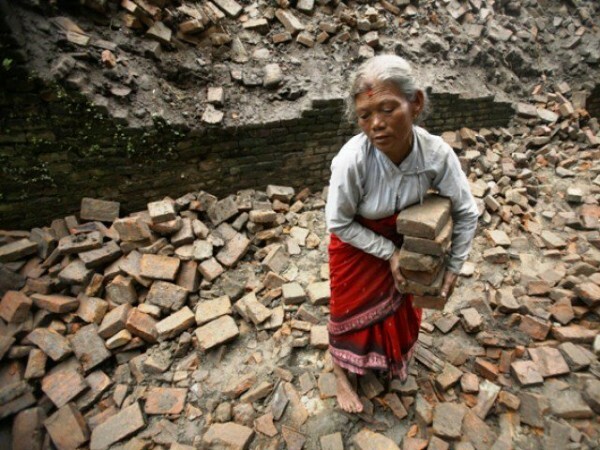 I can't begin to explain how much work and help is still needed in Nepal. Once it drops out of front page news we have a tendency to forget, but these people are still homeless, hungry and getting sick. We humbly request your continued support for this campaign so we can carry on directly supporting people who are doing amazing work on the ground, they wont stop so we don't want to either. We learned the hard way that in these situations the best way to help is with cold hard cash (they didn't have an awful lot of use for our hands to be honest). The friends we made there and worked with are the most compassionate, hard-working and trustworthy guys I have ever met, and we know that the money could not be going to a better more effective place. We have traveled with them to remote villages that have been completely destroyed and provided shelter, food and medical help that literally saved lives. They have been doing this every single day since the earthquake, I have no idea how they're still going. Please continue to help these incredible guys to help the people of Nepal in any way you can. HI facebook peeps. 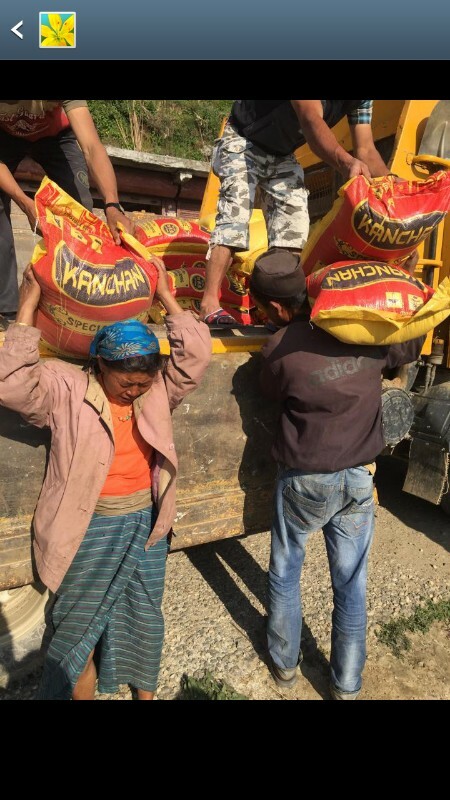 Today food and other emergency supplies have been dispatched to the Langtang region. This is one of the places worst affected, one of the most popular areas for trekking where many Westerners and Nepalese died. Food is a real problem for the isolated mountain villages so we are delivering bags of rice to keep them going for now. But they need much much more help in order to be able to get their lives back on track and move forward. Please keep donating/liking/sharing.